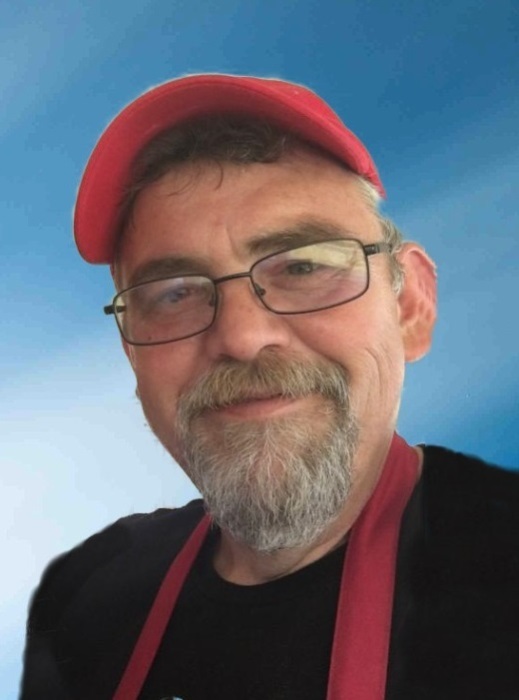 Marshall Lane "Mark" Holwager, 51, of Commiskey passed on Friday, March 22, 2019 at his residence. Born January 6, 1968 in Seymour, Mark was the son of Levon Pennington Henson and the late James Ernest Holwager. He married Janice Small on May 28, 1994, in Tobinsport, Indiana; she survives. Mark was a 1986 graduate of Jennings County High School and attended Rose Hulman Institute of Technology in Terre Haute for asphalt construction. He worked in Asphalt Construction for Wingham Asphalt in Madison, Rowe Asphalt in Cincinnati, Ohio, Dave O’Mara Contactors in North Vernon and Goham Asphalt in Sellersburg. Mark was the former chairman and vice chairman of the Jennings County Republican Party, he formed the Tea Party in Jennings County, Volunteer fireman for Campbell Township in Jennings County and in Marengo, he was also a member of the NRA (National Rifle Association). Mark enjoyed hunting, fishing, cooking, volunteering, helping at the Senior Citizens Center and going to Kentucky Lake. Surviving with his wife Janice Holwager of Commiskey, are sons, Marshall (Jes) Holwager of Louisville, Kentucky, Clark Holwager and Jerrod Holwager, both of North Vernon, Adrien (Cheyenne) Culbertson of Taswell and Jacob Culbertson of West Palm Beach, Florida; daughter, Julie (Chase) Ross of Paris Crossing; mother, Levon Henson of Louisa, Virginia; sisters, Jo (Terry) Petty of Butlerville, Pam (Jamey) Branum and Paula Ballard, both of North Vernon and Sharon (Andy) Tice, of Versailles, step-brother, David Rucker of North Vernon; step-sisters, Valerie (Robert) Maxwell of North Vernon and Shelly (Ron) Sexton of Taylorsville; grandchildren, Bailey Culbertson and Addilyn Culbertson both of Taswell. A funeral service will be conducted at 1:00 p.m. on Tuesday, March 26, 2019, at the Dove-Sharp & Rudicel Funeral Home and Cremation Service in North Vernon with the Rev. John Willis officiating. 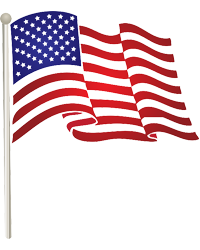 Family and Friends may call at the funeral home on Monday, March 25, 2019, from 4:00 until 8:00 p.m. and one hour prior to the service on Tuesday. Burial will be in the Dupont Cemetery in Dupont. Memorials may be made through the funeral home for expenses.